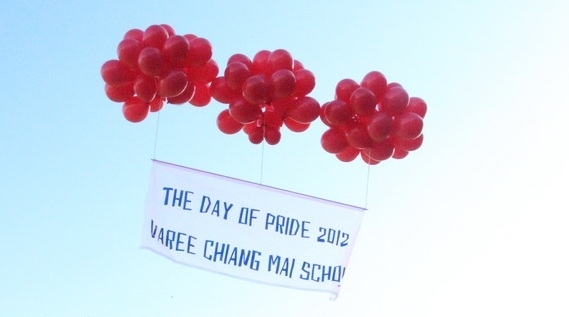 On Thursday 4th December 2014, Varee Chiangmai School will be holding the annual Day of Pride. Events will begin at 8am with a ceremony to celebrate HM the King’s Birthday. This will be followed an opening ceremony. Then from 9am to midday there will be a range of academic competitions for the students to particiapte in which including; Spelling Bee, Speech Competition, Debate and Singing Contest. This will be followed by games and activities organised by the Mathayom students. Then at 2pm there will be a variety of student performances on the main stage. The closing ceremony will take place at 4pm and school will finish at the usual time. Parents and family that would like to attend the Day of Pride are welcome to join the activities from 2pm.